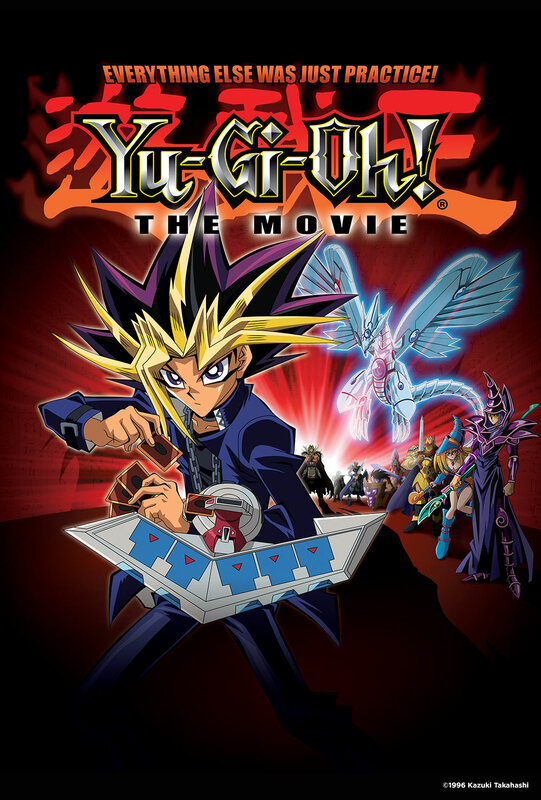 Heroic Yugi squares off against archrival Kaiba in an adventure even more dangerous when the imaginary monsters in their playing cards become ferociously real… and when an old evil enters the fray. Who will win this ultimate smackdown? Whether you’re a novice Duelist or a professional, you’ll want to watch and find out!